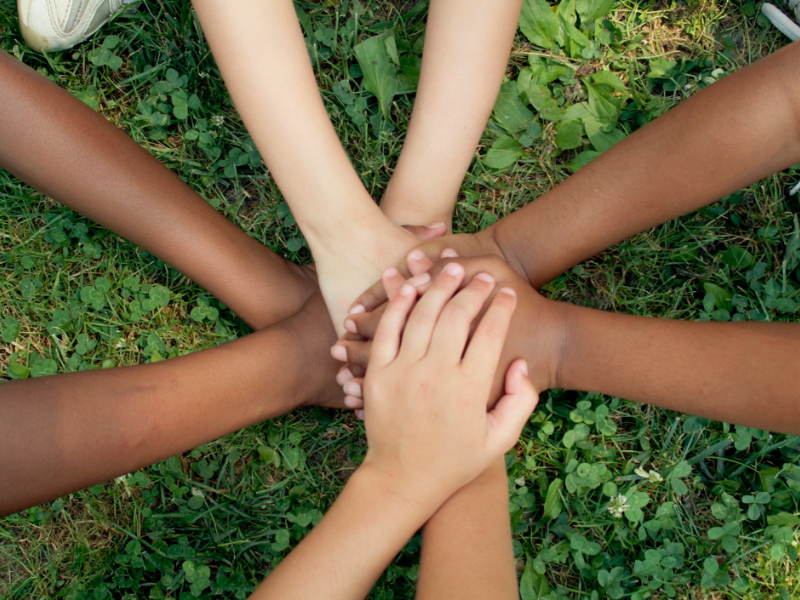 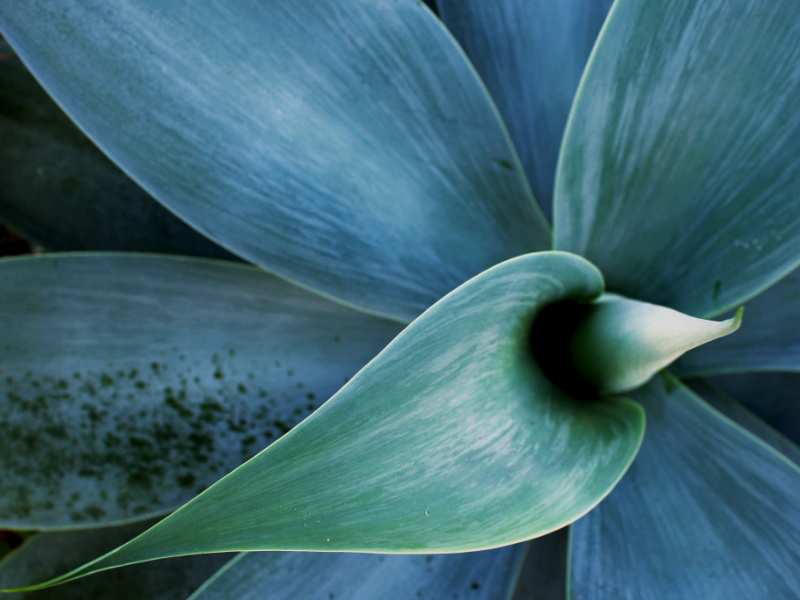 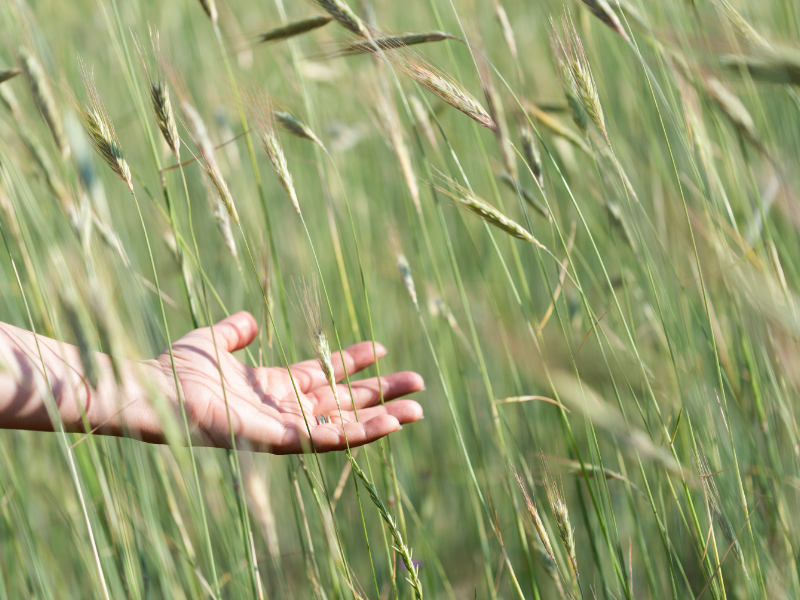 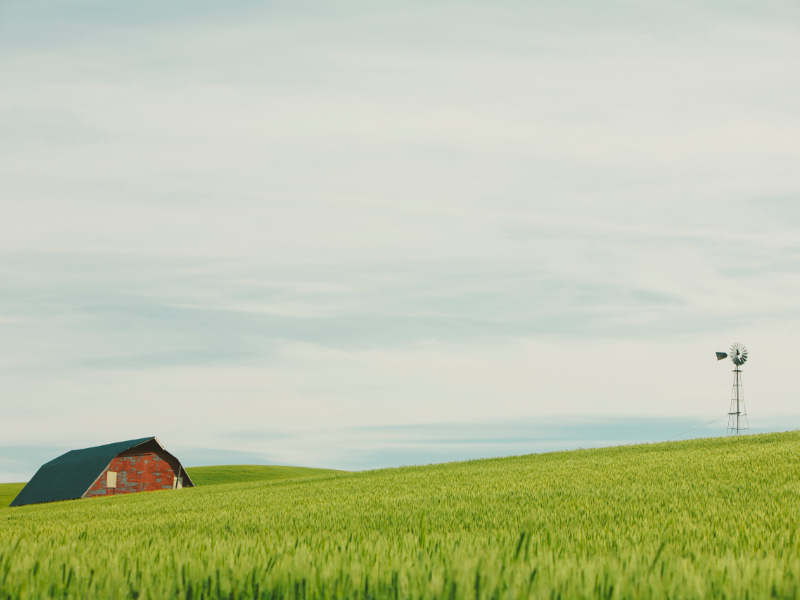 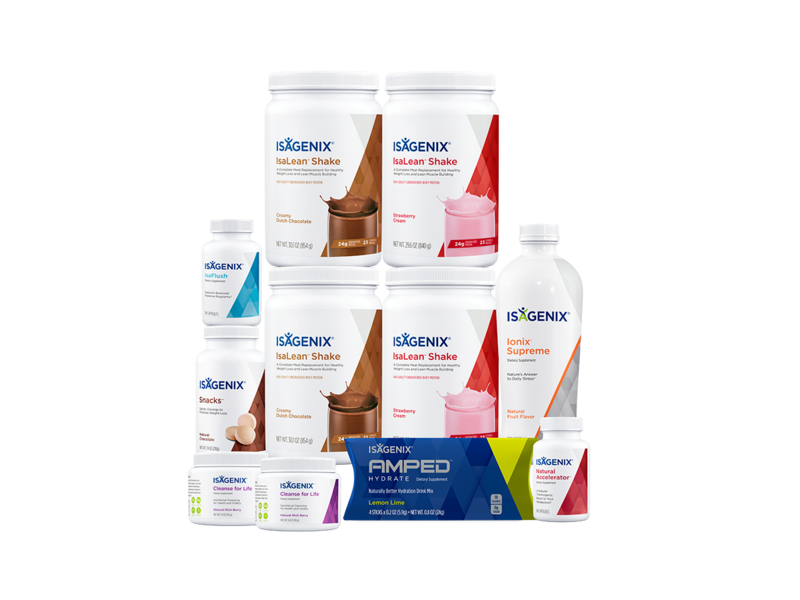 If you’re new to Isagenix, we recommend contacting the Isagenix Independent Associate who referred you. 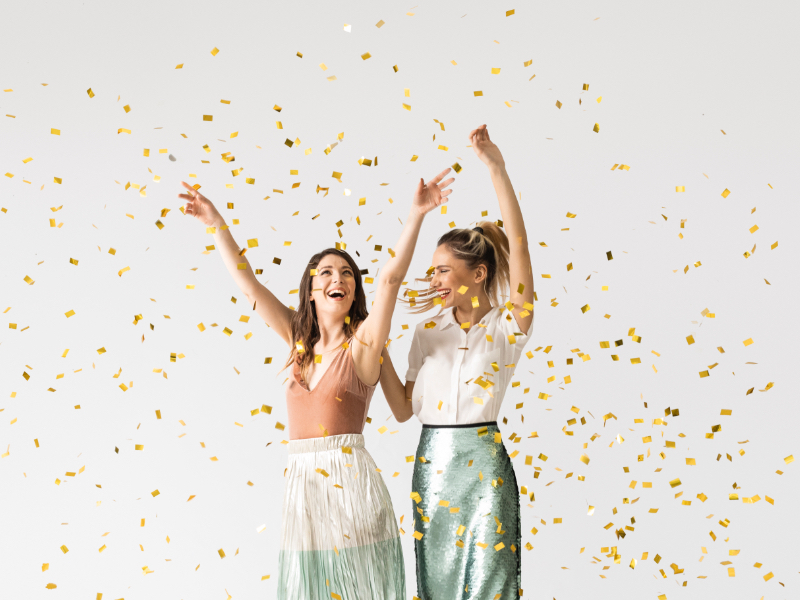 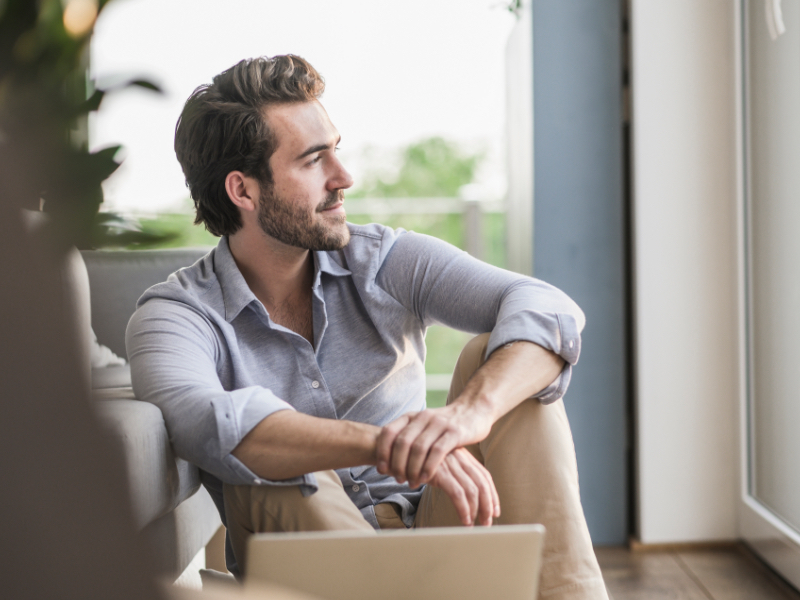 Otherwise, click here to let us know the best way to contact you with more information, or contact our Customer Care team at 877-877-8111 for additional support. 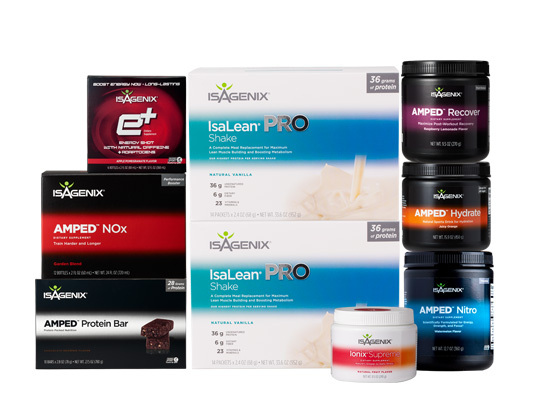 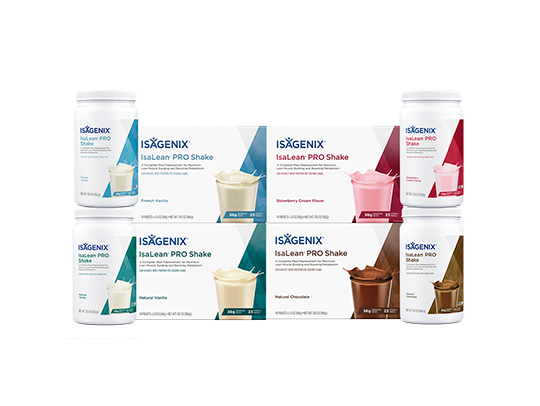 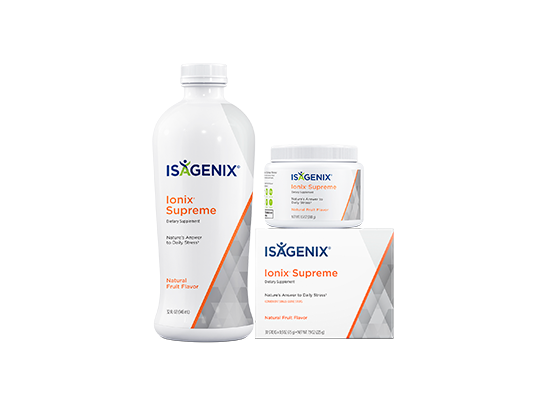 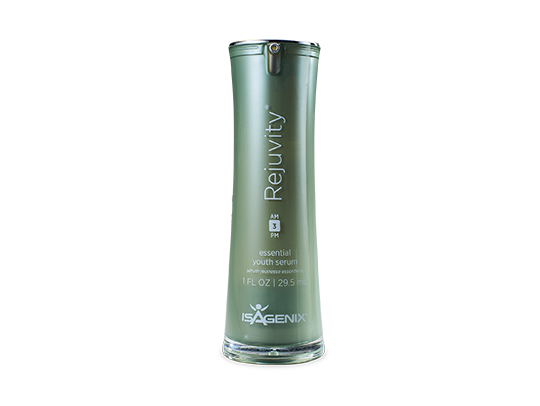 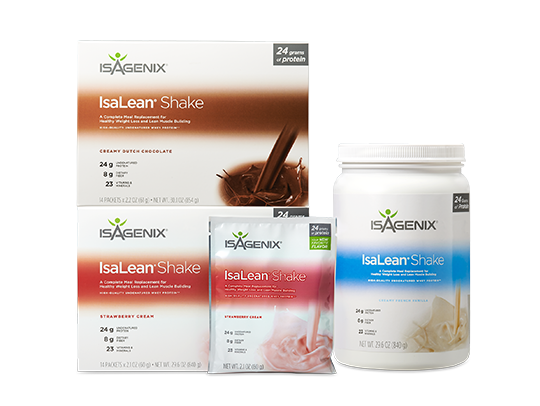 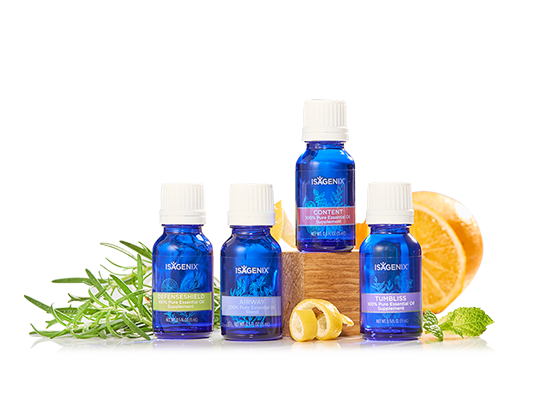 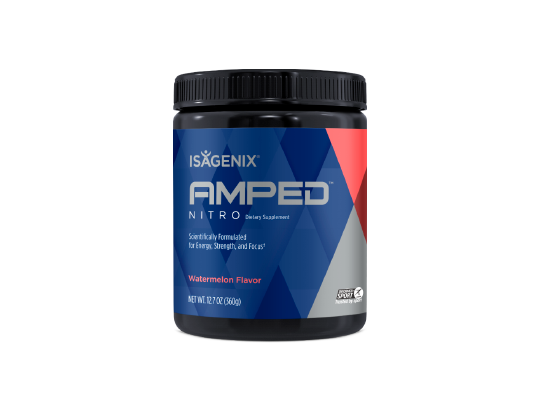 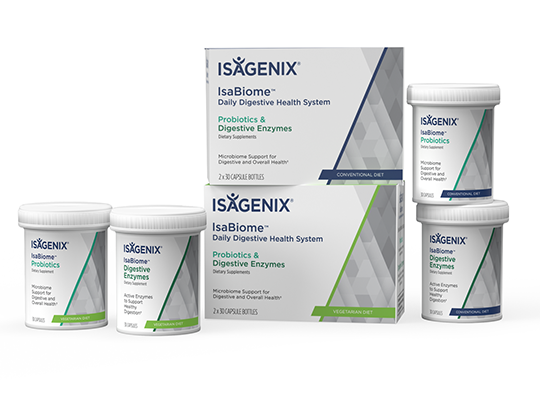 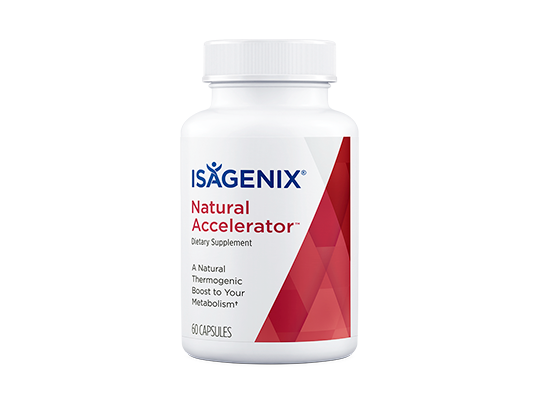 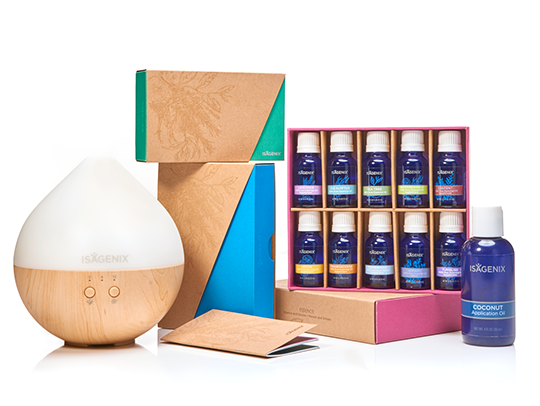 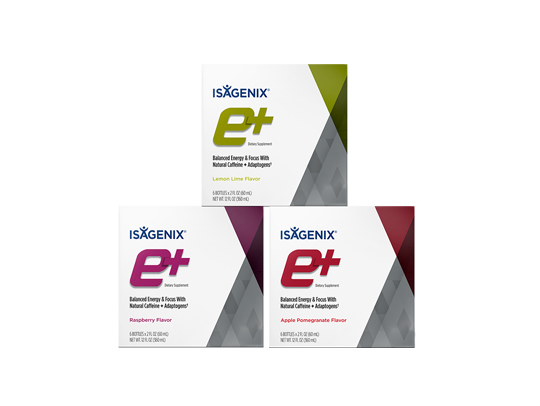 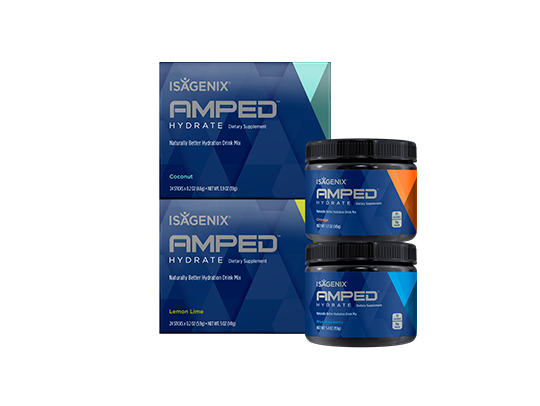 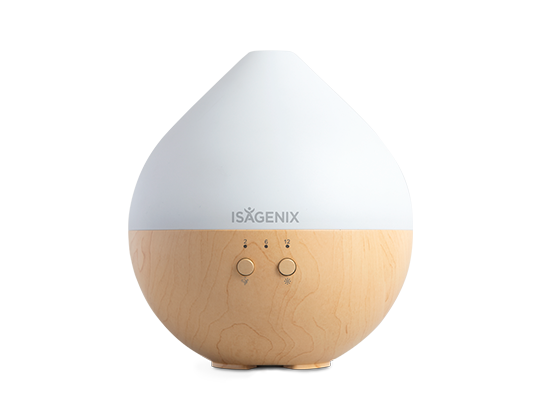 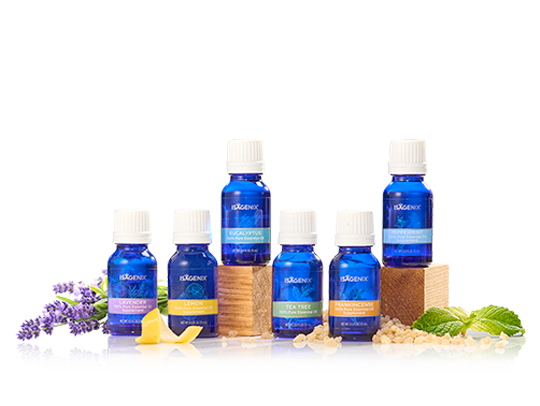 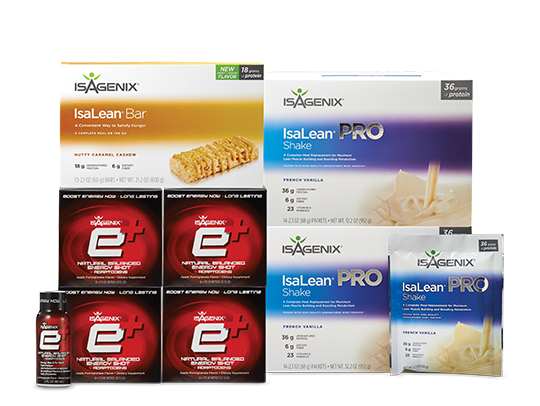 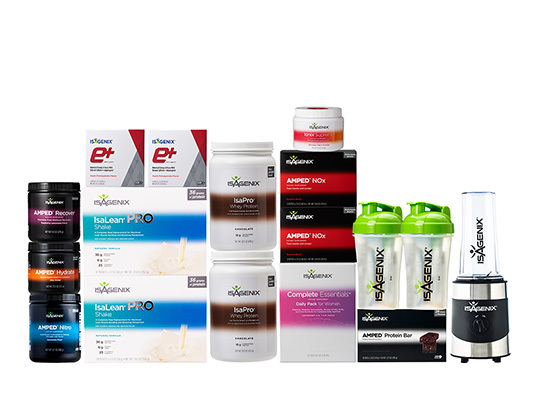 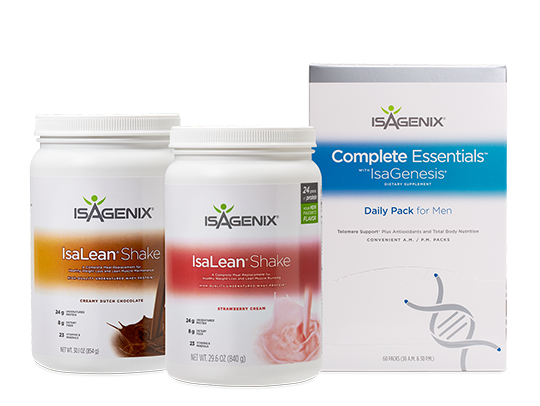 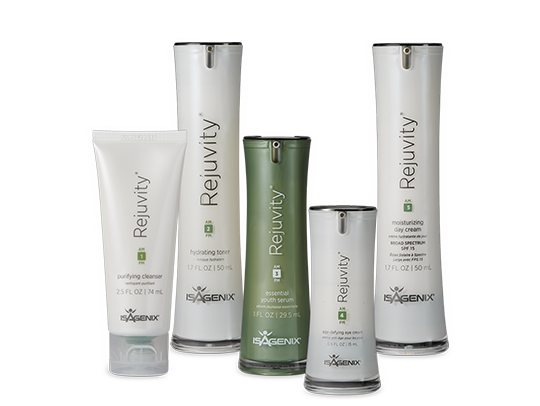 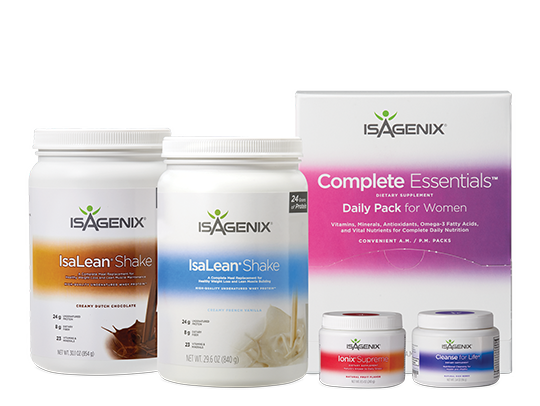 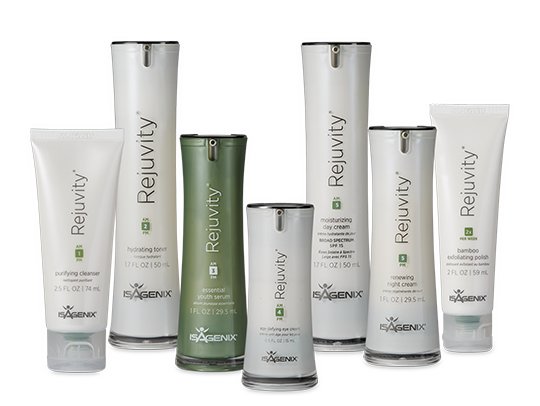 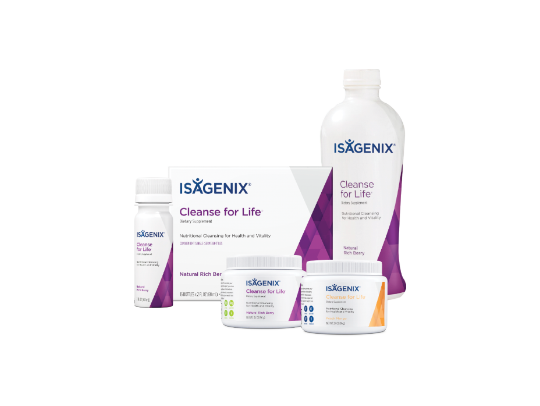 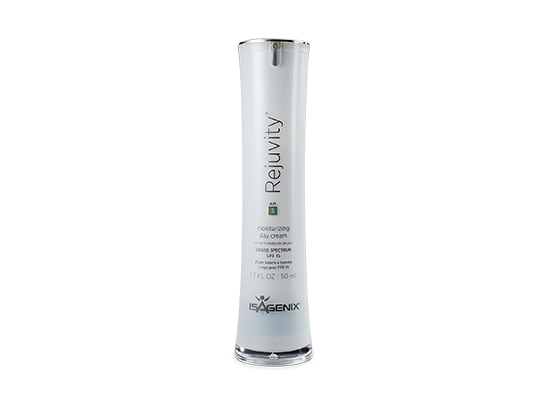 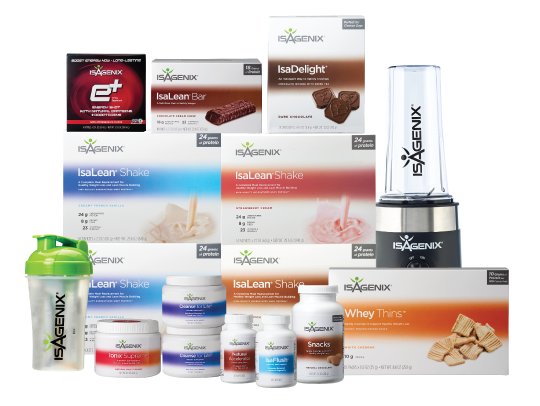 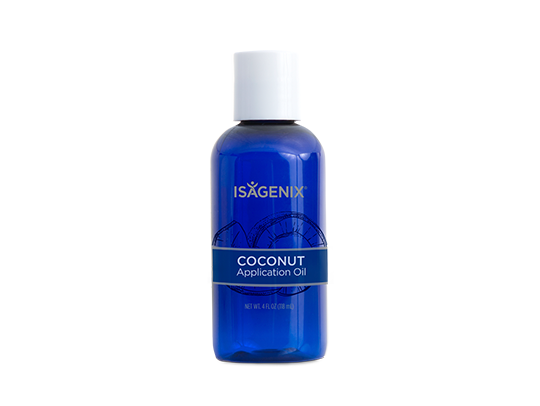 You can also purchase products by visiting any of the product pages on Isagenix.com and selecting the “Buy Now” button. 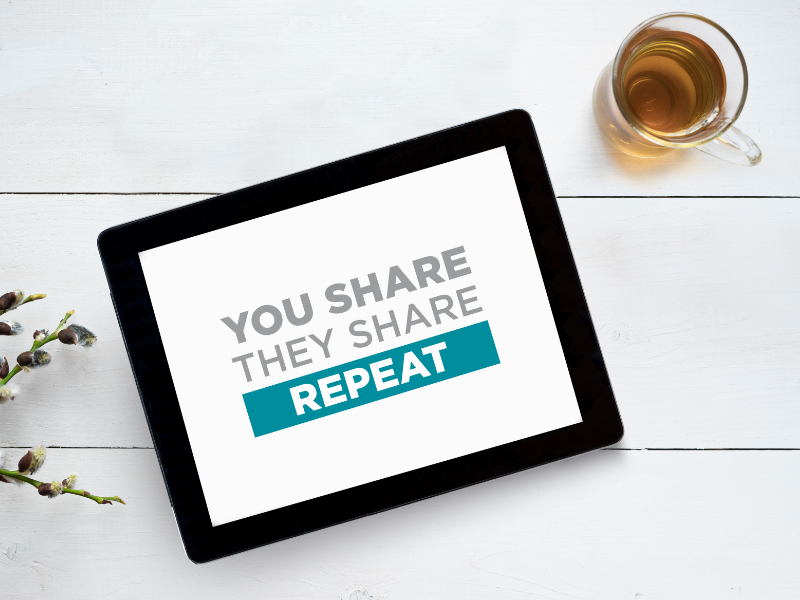 Please do not purchase products on third-party websites like Amazon or eBay. 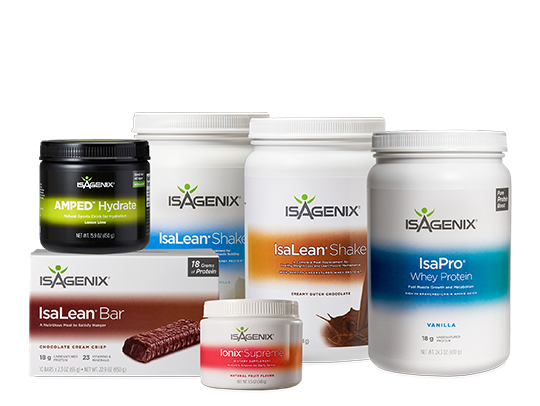 For more information on why you should avoid purchasing products from these websites, please click here.